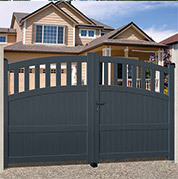 If you are looking for a new gate for your home, you have come to the right place. 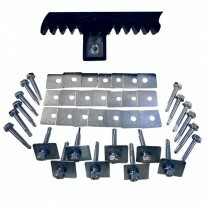 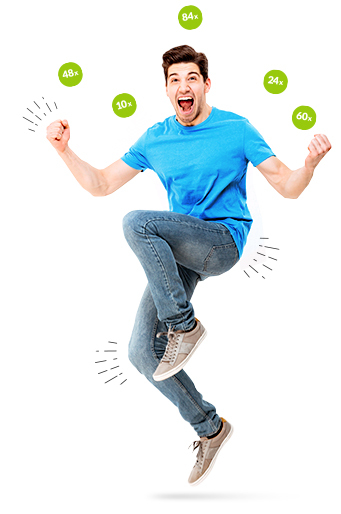 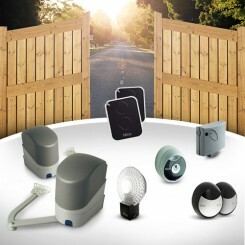 Mistergatesdirect.com has a wide range of high quality products at unbeatable prices! 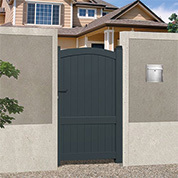 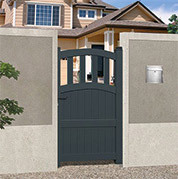 Sliding gates have become an increasingly popular choice for many people. Indeed, sliding gates have many advantages. 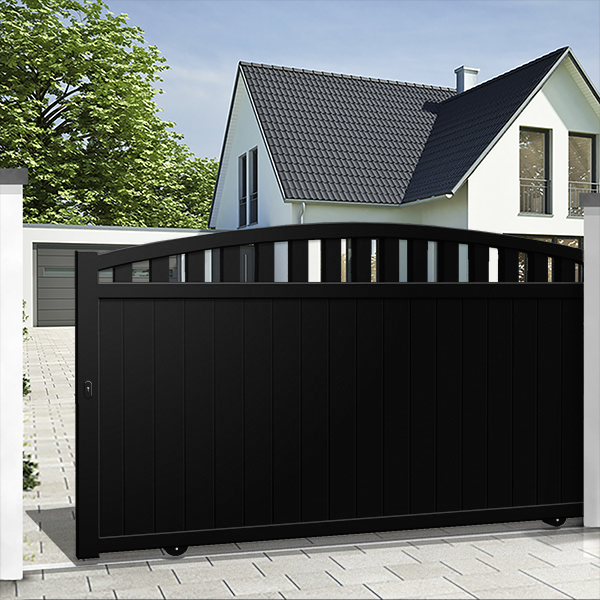 The sliding gate ARAL is both reliable and secure. 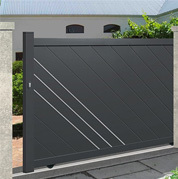 The sliding gate adapts to almost any terrain, whether the driveway is slopped or spatially restricted. 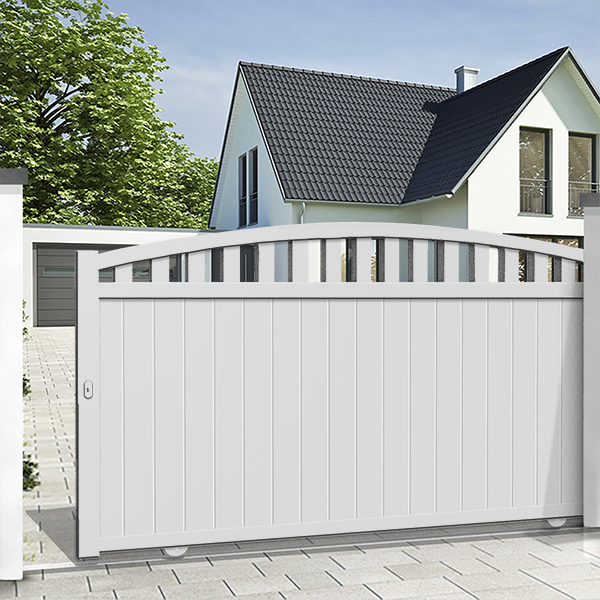 The sliding gate opens either to the right or left. 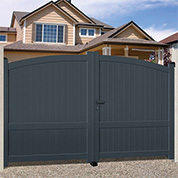 All that is required is equal space on either side of the gate. Unlike a swinging gate with a double leaf which requires a large clearing room, the sliding gate can be fitted into narrow spaces. The gate itself can be up to 5 metres long. 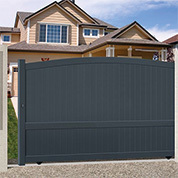 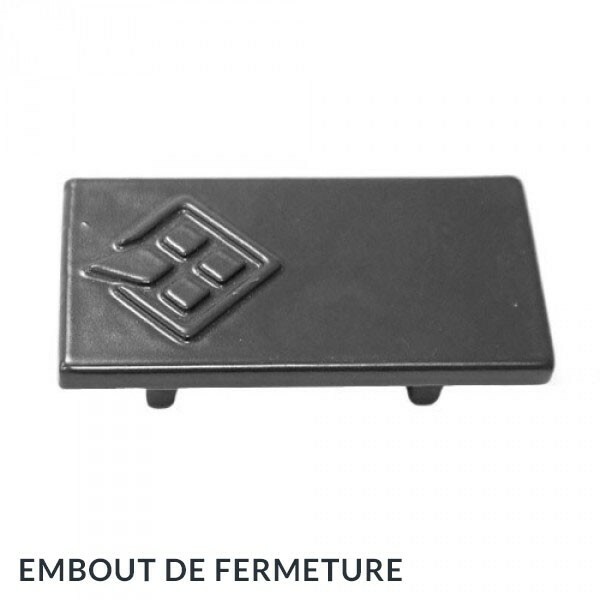 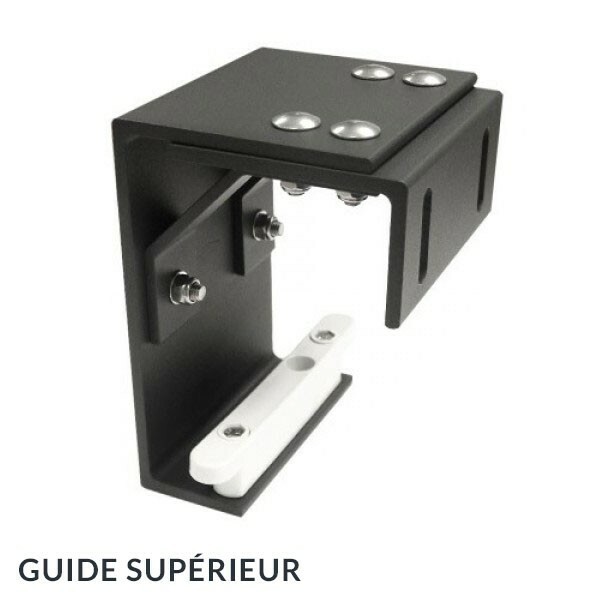 Regardless of the width of the gate, EMALU gates are very easy to operate. 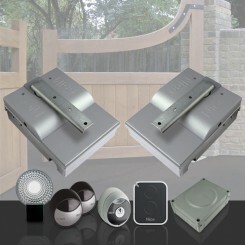 All EMALU gates can be fitted with an automated motorised system. 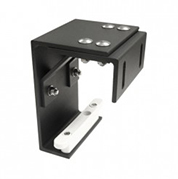 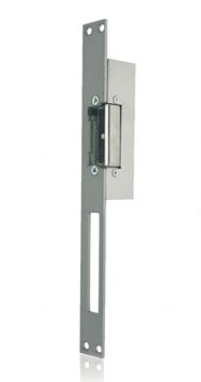 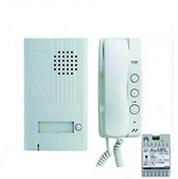 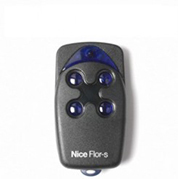 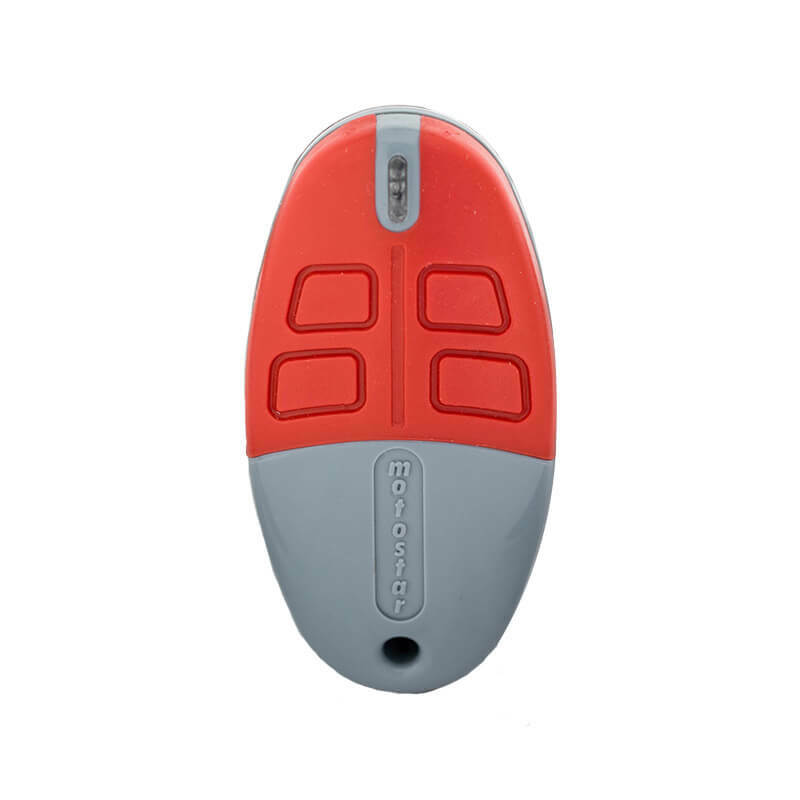 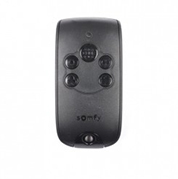 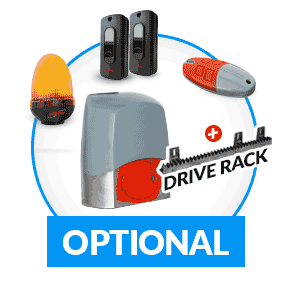 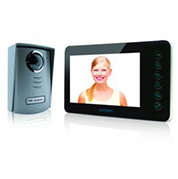 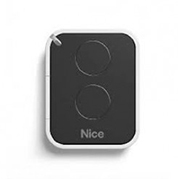 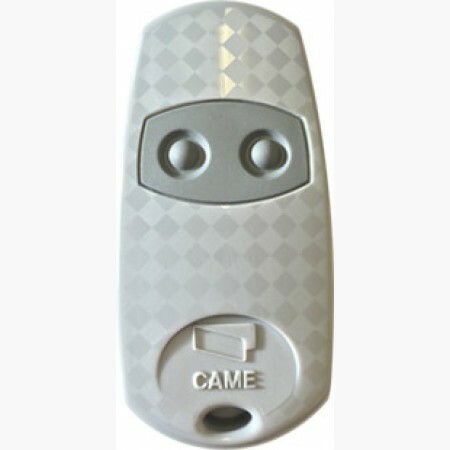 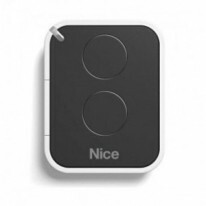 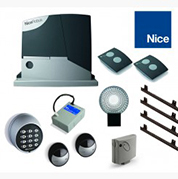 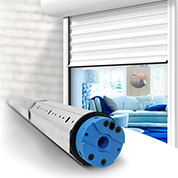 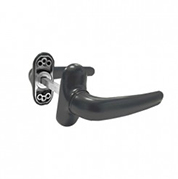 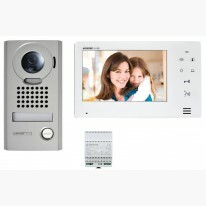 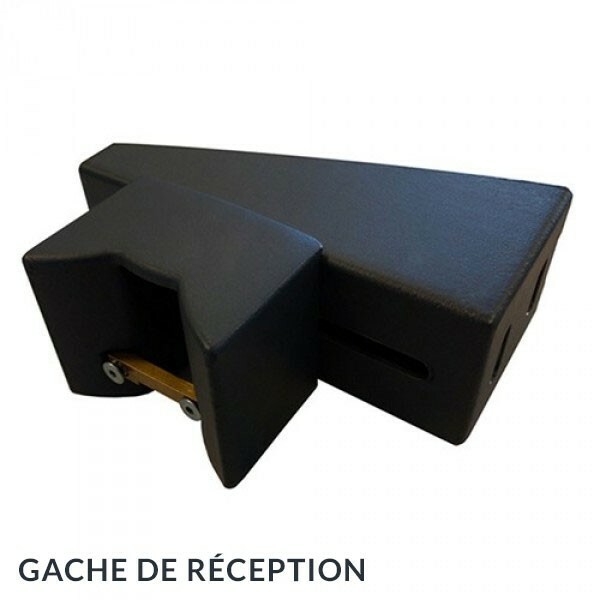 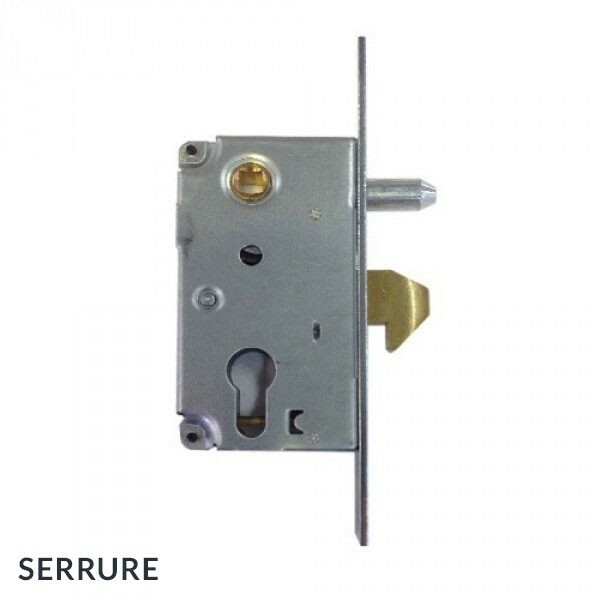 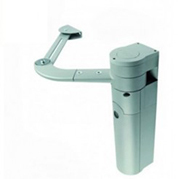 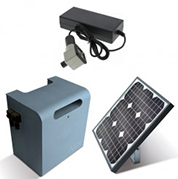 Using a simple remote, you can open and close the sliding gate at your ease and comfort. 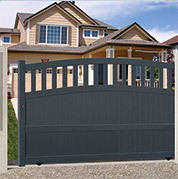 No need to leave the comfort of your home or your car in the rain any longer! 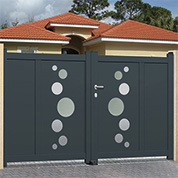 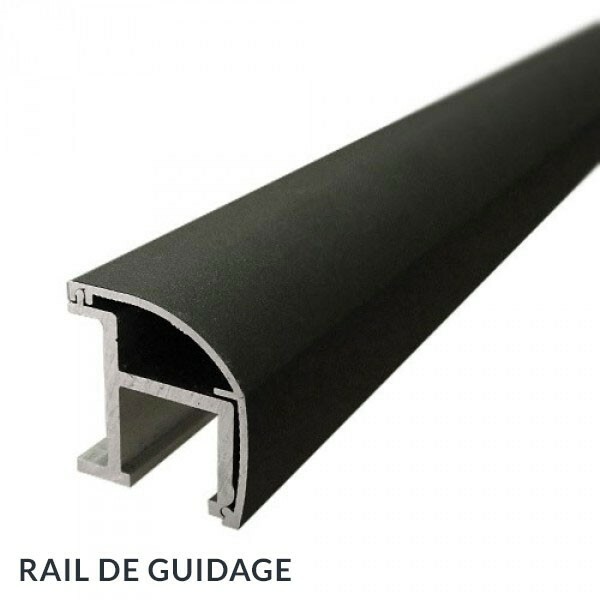 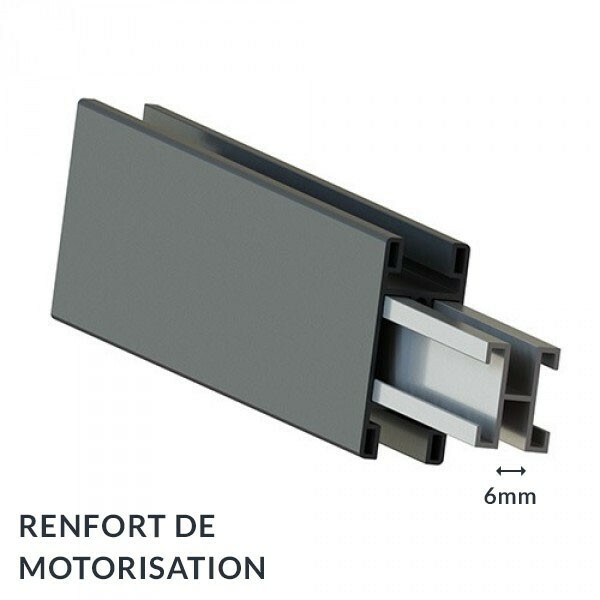 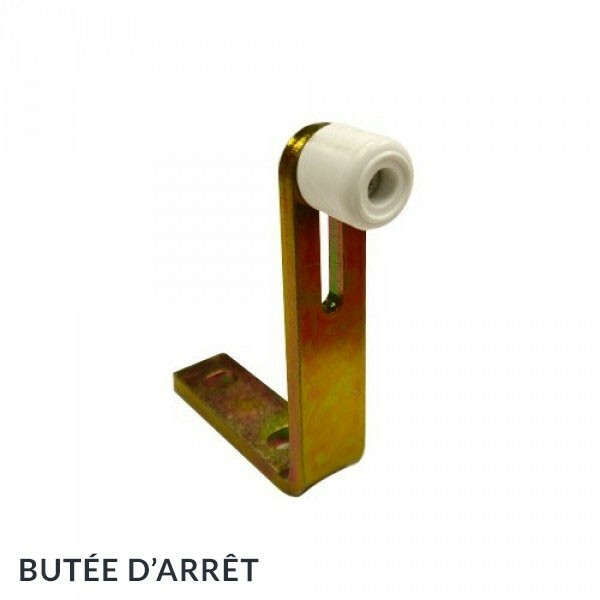 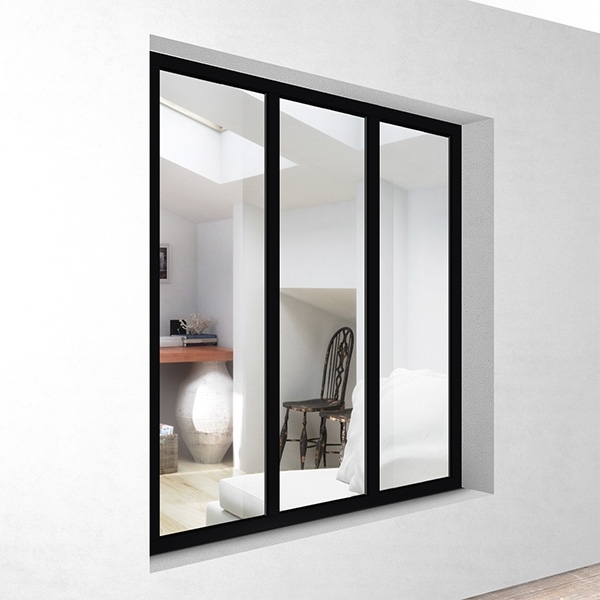 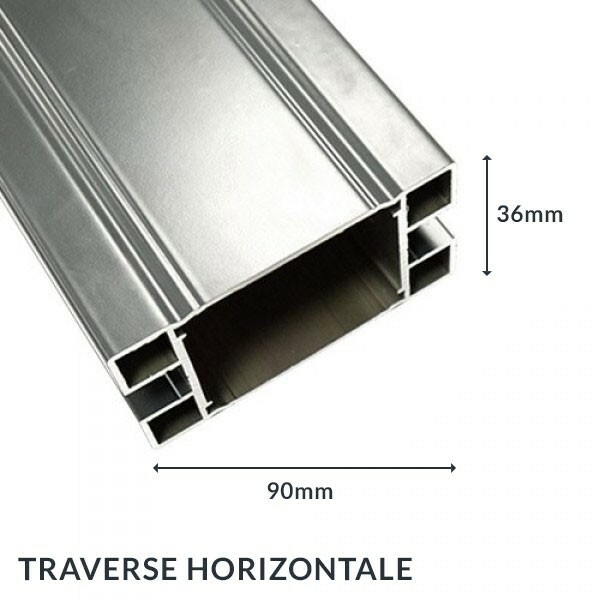 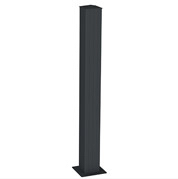 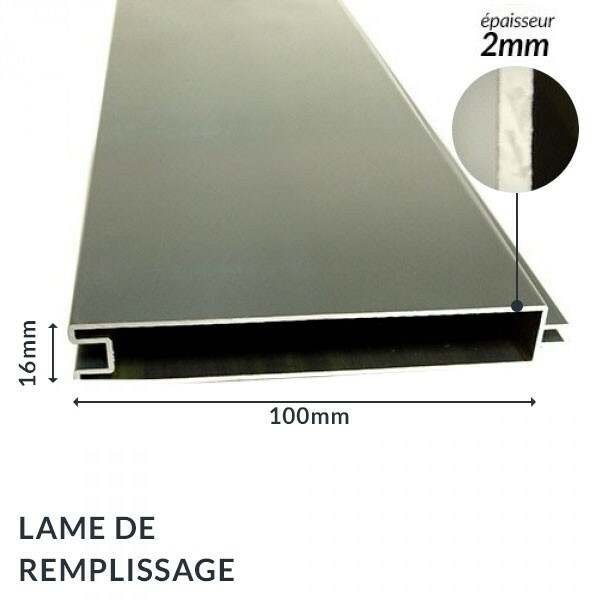 The sliding gates come in the following materials: aluminium, wood, PVC, iron and steel. 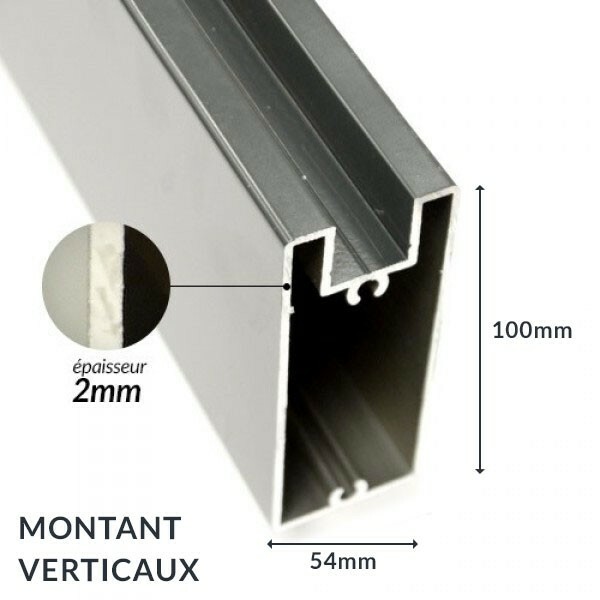 Amongst all the different materials available, aluminium stands out. 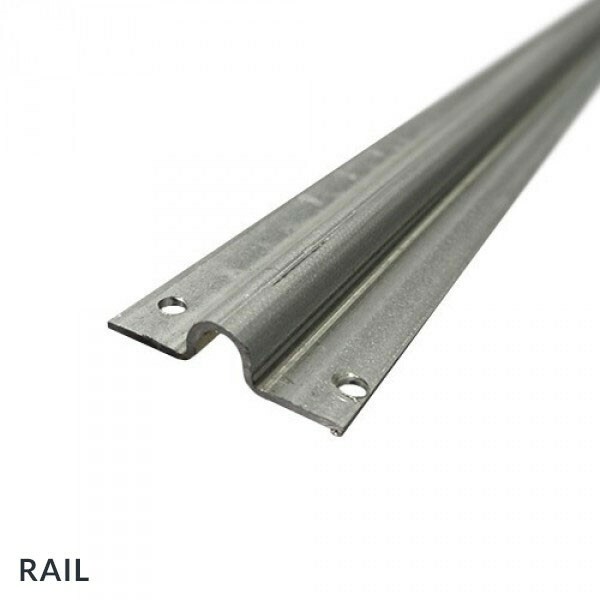 Aluminium is a durable and robust material. Aluminium does not rust, corrode or warp over time. 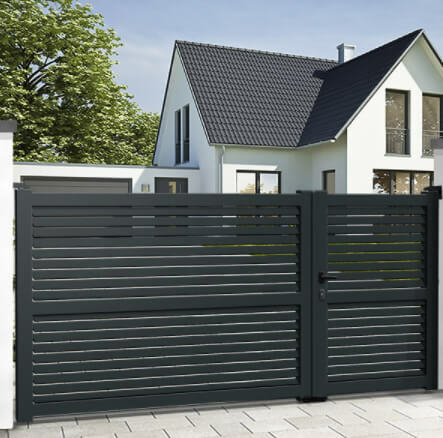 Indeed, aluminium gates are particularly suited to high salinity environments. 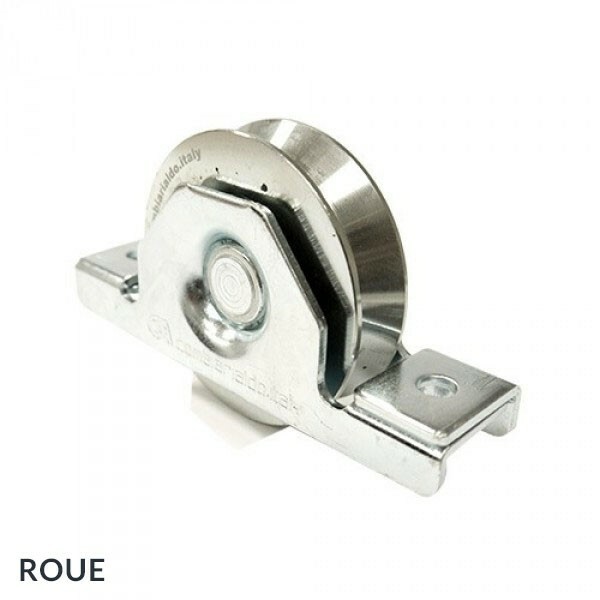 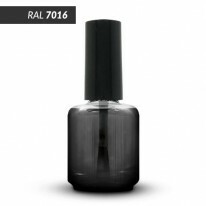 Although robust and durable, aluminium is a light material. Aluminium gates are therefore a lot easier to handle then wood or steel gates for instance.